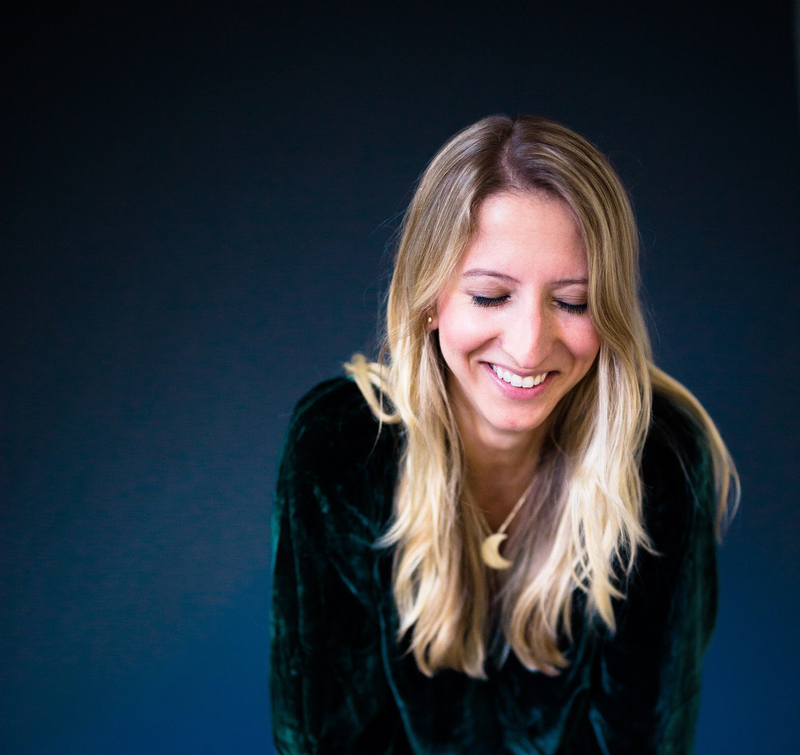 Home » Main Menu » News » Jenny Kern releases two singles called ‘Build a Bridge’ and ‘Carousel’. Jenny Kern releases two singles called ‘Build a Bridge’ and ‘Carousel’. Indie popsinger-songwriter Jenny Kern is a Canadian based in New York. Jenny has released her debut EP that has songs about her own personal stories that others can connect to. ”Build a Bridge” discusses how a relationship is doomed if the members do not support each other. This song’s purpose is to remind us that a relationship is important to have a balance of caring and supporting one each other. With Jenny’s beautiful vocals and unique musical sounds ‘Build a Bridge’ is a song I can relate to. As I suspect many will. Take a listen here. Jenny Kern has also released another single from her Debut EP. ‘Carousel’ certainly made me spend some time pondering my life and how it would be different if I had more confidence in myself in my early 20’s. My life could have taken a turn in a completely different way. The music makes the song even more emotional with the elements of the electric guitar, synth and percussion supporting the emotions I feel. With super clever lyrics and Jenny’s amazing vocals ‘Carousel’ is worth a listen.